HAA is registered in Haiti as a private non-profit foundation and in the U.S. as a 501(c)3. Our board is comprised of professionals whose areas of expertise range from aviation to medical to media industries. They are committed to filling the need for Haiti’s first helicopter emergency medical services and medical evacuation programs. Patrick Dolan is president of News12 Networks, which provides local television news to suburban New York communities and two of New York City’s five boroughs. He is also a pilot, which connected him to Haiti in the aftermath of the 2011 earthquake. Mr. Dolan flew his Navajo Chieftain as a volunteer pilot bringing supplies from the United States to Haiti when larger aircraft were unable to access the island. After his initial flights, he also committed two pilots to stay on to continue the missions for nearly three months. It is from those early flights that the idea for HAA was born. Mr. Dolan is rated as a certified flight instructor and has logged 4,000 hours in fixed wing aircraft and helicopters. 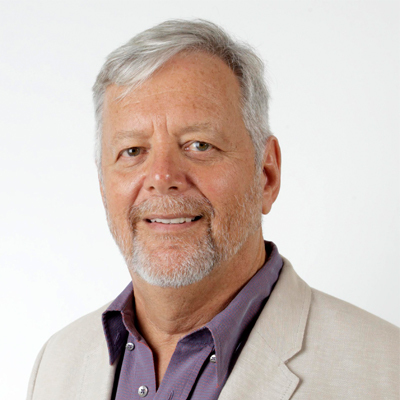 He is also a journalist, ham radio operator and serves on the board of AMC Networks. As a member of the board of the Dolan Family Foundation, based on Long Island (NY), he contributes to a wide variety of causes and organizations. Maarten Boute is the Chairman of Digicel Haiti, the largest telecommunications provider in Haiti with over 4.5m customers. 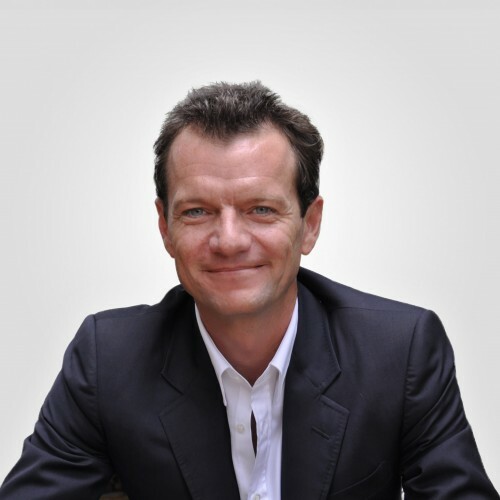 Maarten joined Digicel Haiti as CEO in January 2009 and was promoted to Chairman in December 2014. 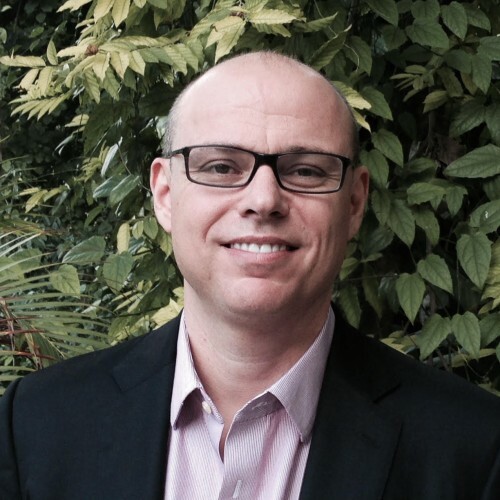 Prior to Digicel, Maarten was Group CEO at Effortel Europe and launched 8 MVNOs in Europe, Africa and Asia. Prior to that, Maarten held senior positions at Orange Group in Belgium. Maarten is also co-founder and Chairman at Haiti based SURTAB SA that manufactures Android Tablet PC’s and develops eLearning solutions and of RE-VOLT SA that provides pay-as-you-go off-grid renewable electrification services to rural Haitian families. Additionally he is Chairman of the board of NUTV, the largest Haitian TV broadcaster and board member of the Digicel Foundation and the Port-au-Price Marriott Hotel. 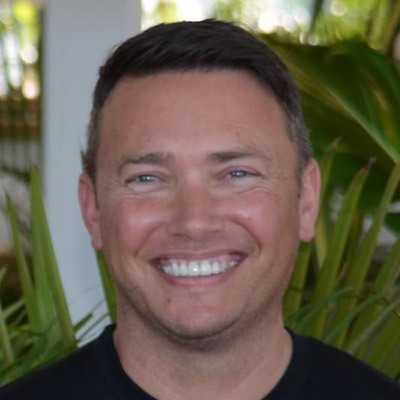 Maarten has dual Haitian/Belgian nationality and a US resident; he has four children and speaks English, French, Dutch and Haitian Creole. Jean Marc DeMatteis is the founder and CEO of De Matteis Construction Group Haiti S.A. DCG Haiti is a full service design/build firm that executes turn-key institutional and private construction projects throughout Haiti. Jean Marc, a native of Haiti, serves on the board of various non-profit organizations and devotes much of his private time and services to local recovery and rebuilding efforts. He received his Bachelor of Arts Degree from North Carolina State University in Raleigh, NC. He currently resides in Port-au-Prince with his wife Verena and their two children. 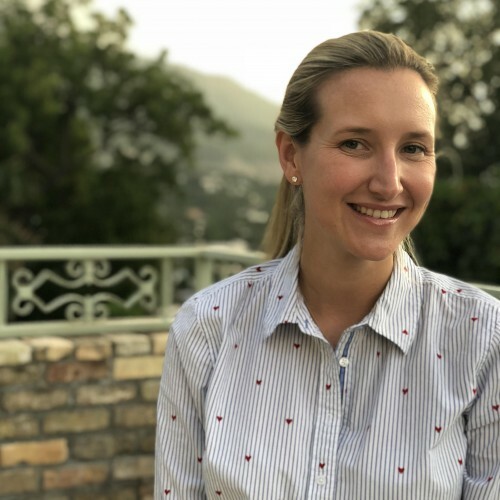 Verena DeMatteis is the CEO and owner of Commerce SA, one of the largest and oldest operating pharmaceutical distribution companies in Haiti. Verena, a native of Haiti, is on the board of the Association of Pharmaceutical Distributors and Manufacturers in Haiti, she also serves on the board of Hopital Albert Schweitzer, a hospital based in the central plateau of Haiti founded in 1953. She received her Bachelor of Science from Babson College in Wellesley Massachussetts and speaks fluent English, French, Haitian Creole, Spanish and Italian. She currently resides in Port-au-Prince with her husband Jean Marc and their two children. 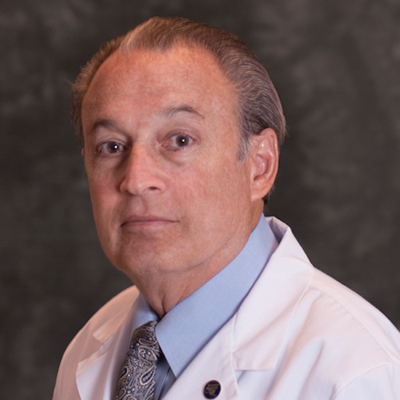 Dr. Barth Green is a neurosurgeon who also dedicates his time as professor and chairman of the Department of Neurological Surgery, professor of Orthopedics and Rehabilitation, and professor of Neurology at the University of Miami, Miller School of Medicine. He is also chief of Neurosurgical Services at Jackson Memorial Hospital and Miami Veterans Affairs Medical Center. Dr. Green received his B.A. from Indiana University in 1966 and his M.D. from Indiana University School of Medicine in 1969. He has been involved in Haiti’s medical development as a co-founder of Project Medishare for Haiti since the 1990s and in developing Haitian aviation as a co-founder of Fondation Haïtienne pour une Education Adaptée à l’Aéronautique (FHEAA). 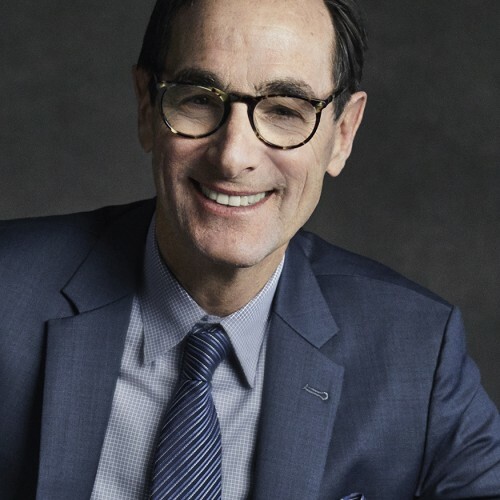 Josh Sapan is President and CEO of AMC Networks, which own and operates leading entertainment brands: AMC, BBC AMERICA, IFC, SundanceTV and WE tv; AMC Studios; feature film labels IFC Films and Sundance Selects; and AMC Networks International, the company’s global division. Sapan is credited with building some of television’s most critically acclaimed shows including: “Mad Men,” “Breaking Bad,” “The Walking Dead,” “Fear the Walking Dead,” “Better Call Saul,” “Doctor Who,” “Orphan Black,” “Planet Earth II,” and independent films including the Oscar®-nominated 45 Years and Oscar® and Golden Globe®-winning Boyhood. Mr. Sapan is a member of the Executives Branch of the Academy of Motion Picture Arts & Sciences (AMPAS) and serves on numerous boards, including the American Film Institute (AFI), the National Cable & Telecommunications Association (NCTA), The Paley Center for Media, the Museum of the Moving Image, People for the American Way, and WNYC Radio. Rymann Winter has been working on bringing an emergency aeromedical program to Haiti since 2007. A committed humanitarian and an active commercial pilot, he organized numerous volunteer flights in support of the Haiti earthquake rescue effort. Rymann is also the president of Proteus Air Services, a leading flight school in Los Angeles, California. Few clinical caregivers are as dedicated to helicopter emergency medical service as Stacy Wolf. 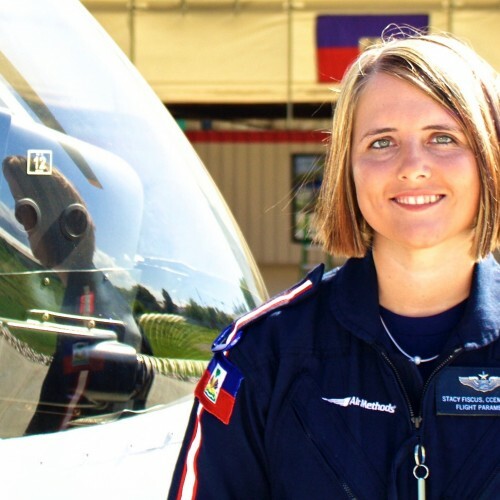 Prior to joining Haiti Air Ambulance in January 2015 as a flight paramedic, just after the organization began flying, Ms. Wolf gained valuable knowledge as a flight paramedic for nearly a decade working at bases in the United States. After nearly 4 years of service in Haiti, Ms. Wolf joined our Board of Directors and continues to stay involved while she furthers her career in air medicine and law enforcement in the USA. Ms. Wolf is also active in many other industry associations in the medevac and helicopter safety community.